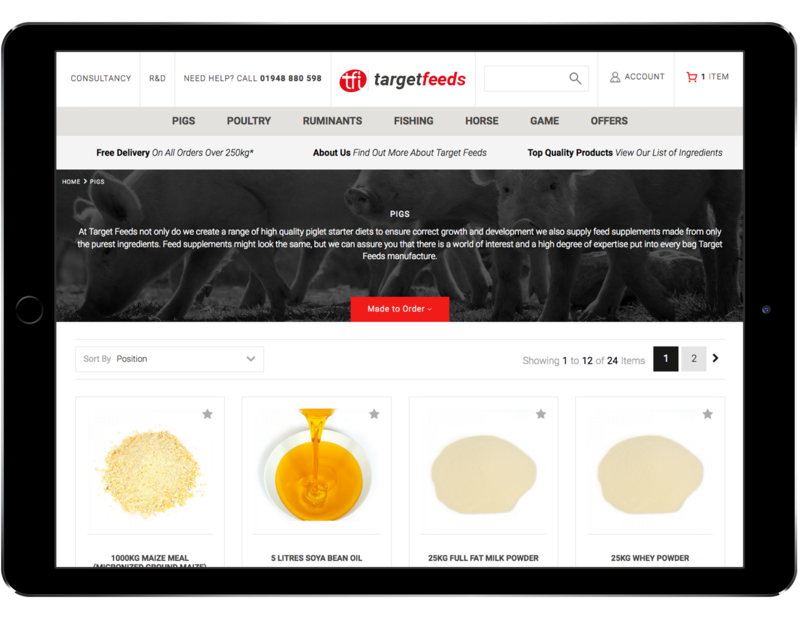 Target Feeds has been working with us since we started over 12 years ago, approached us to redesign and build their flagship Target Feeds website. 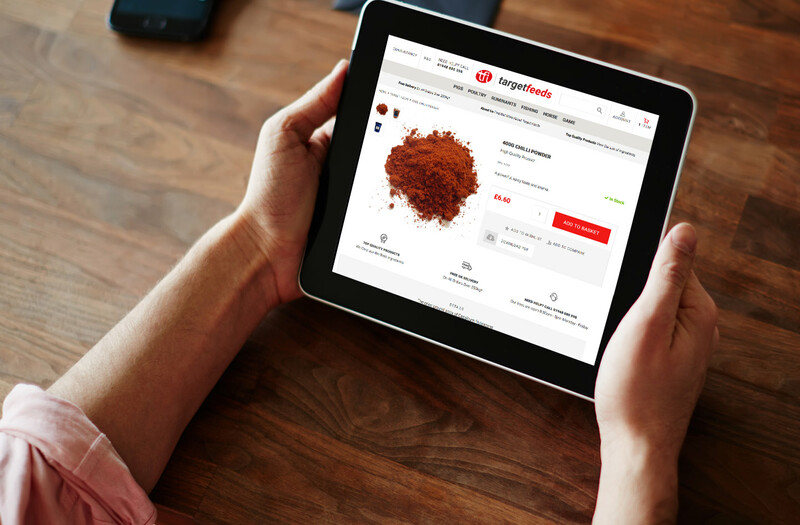 Using Magento, we created a new storefront that brought a fresh new look and feel and an improved user journey. The result is an easy-navigable site with a clear user journey. Magento allows straightforward management of stock, controlled easily through the admin panel with products categorised accordingly. An extensive content management system also allows our client to easily edit their content. During the build, we made use of GIT source control to ensure core code was retained and not overwritten. Integration with SagePay creates a seamless, secure, PCI Compliant payment process. Following extensive testing, the new website was SEO optimised. This included an effective URL migration to ensure retention of existing value from the pages. 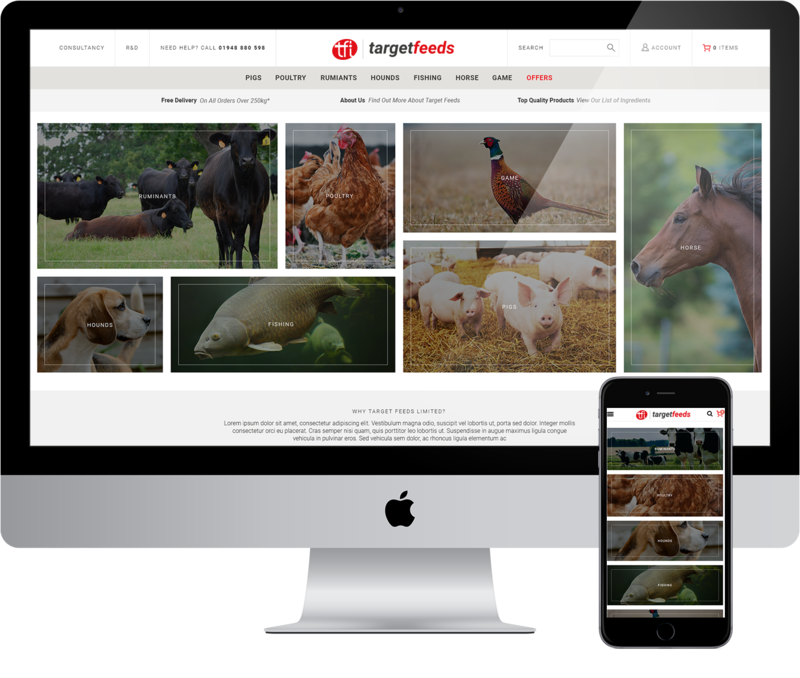 The final launched website has a responsive full width design for optimal user experience. 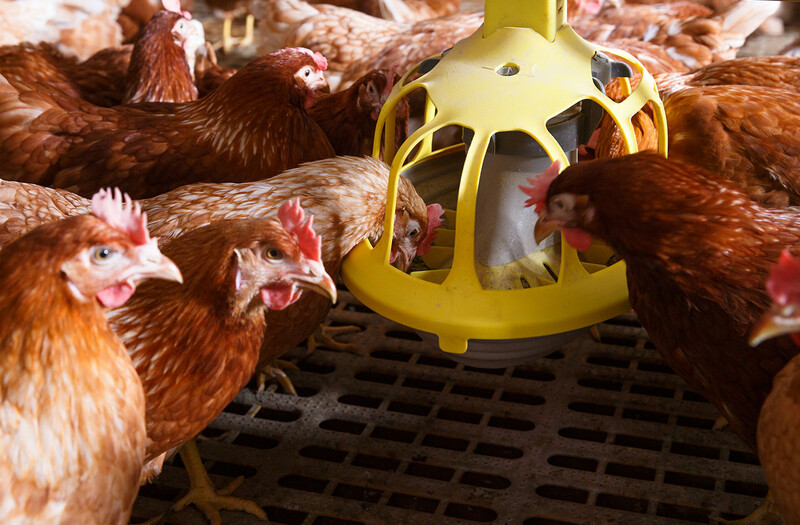 Conversion was a consideration throughout the project and the new website benefits from Enhanced Conversion Rate Optimisation.